Home » Arts & Sciences » Dia duit! 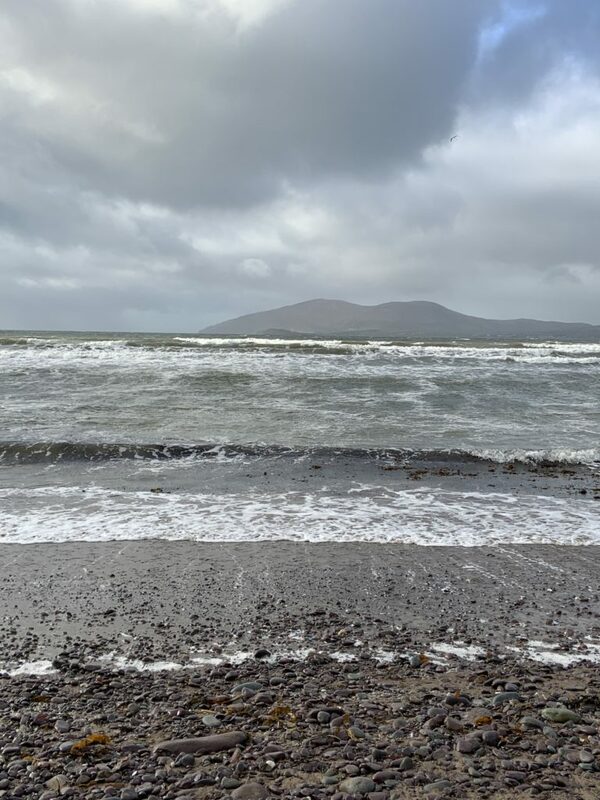 My name is Blake, and I’m studying abroad at the University of Limerick in Ireland. 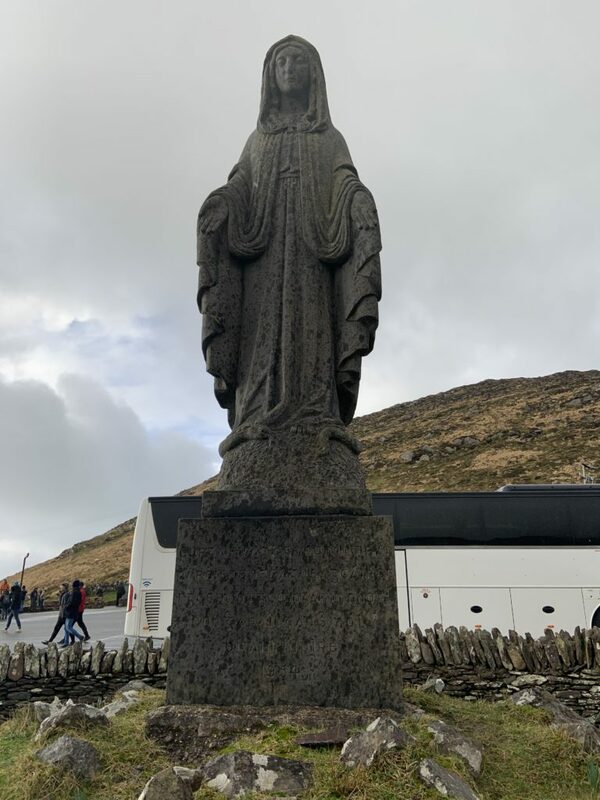 For those that are wondering, “dia duit” is Gaelic for “God be with you,” which is how people say “hello” in Ireland. The past three weeks have been the best of my life! 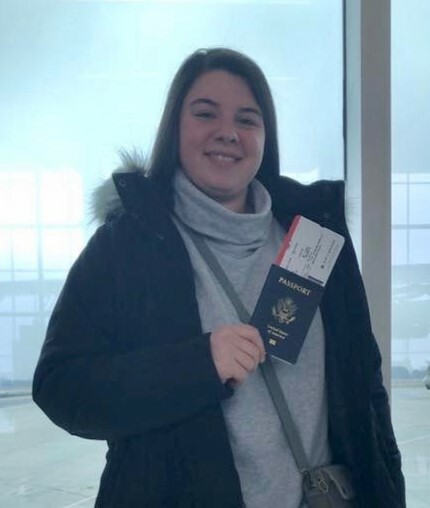 I traveled abroad for the first time, flew for the first time (my first flight ever was international), and traveled completely alone for the first time. I was very nervous about this trip, but it’s already the best decision that I’ve ever made! The first week was full of exploring campus, orientation, and jet lag! 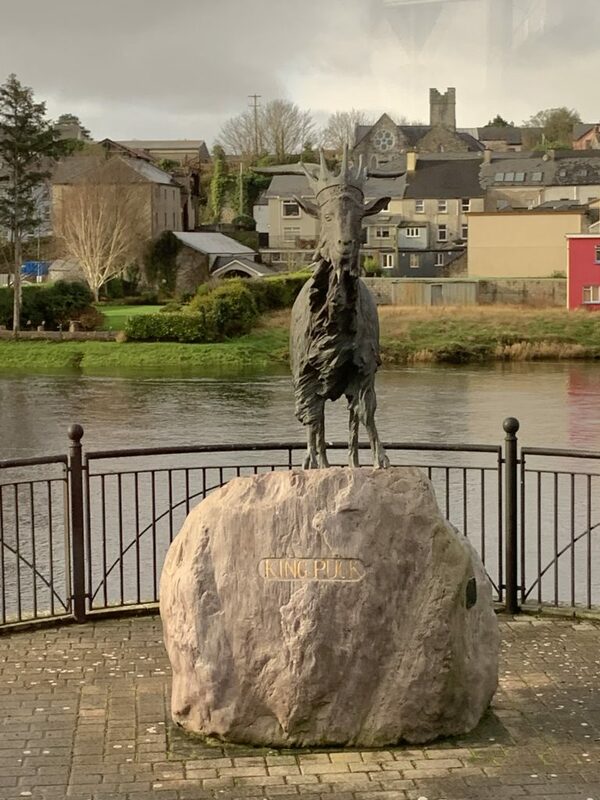 On the first Saturday here, we took a trip into the city of Limerick to go to the farmers market, which is called The Milk Market. I bought a claddagh ring for my sister and nearly spent all of my money on fresh produce and pastries. Afterwards, we explored the city itself, and I’m proud to say that I only got lost once! The first week of classes was eye-opening. Scheduling and class structuring is very different in Ireland and Europe in general, but I managed to pull a schedule together. 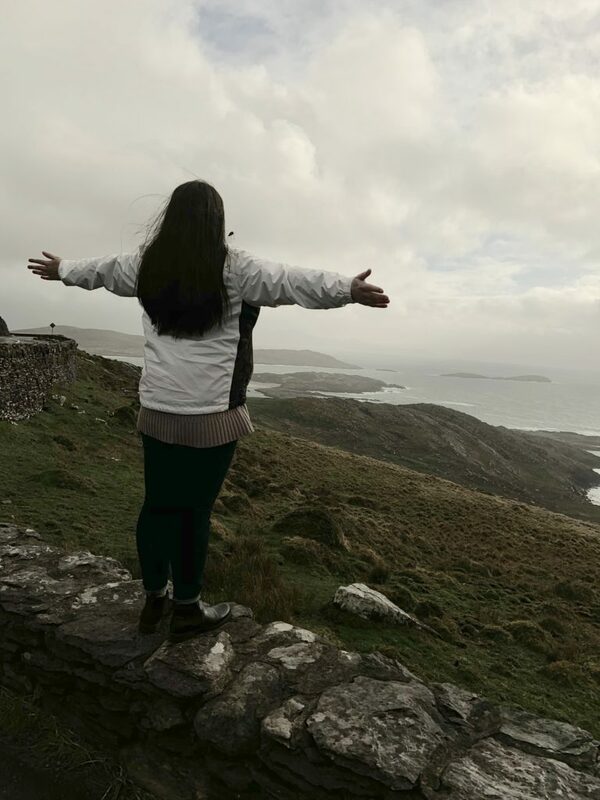 The Saturday after the first week of classes I signed up for a tour of the Ring of Kerry for only 30 euros. 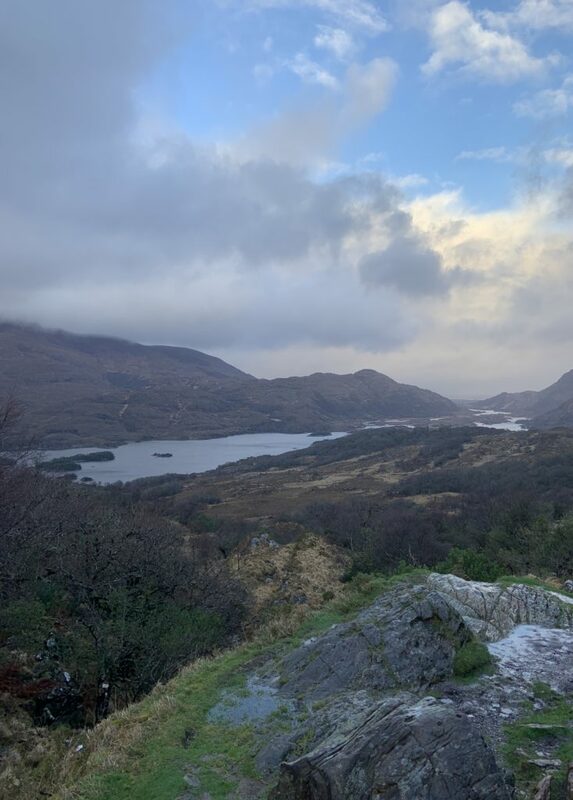 The Ring of Kerry is a 179 km (111 miles) road that runs in a ring starting and ending in Killarney in the Southwest of Ireland, and it is absolutely breathtaking! We visited multiple towns and saw beautiful landscapes. 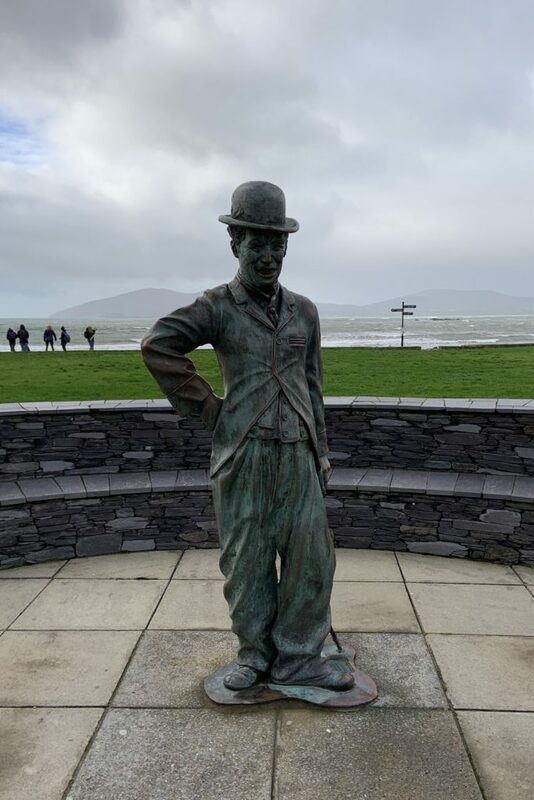 We visited the town of Waterville, which has a statue of Charlie Chaplin, the statue of St. Brigid, and the statue of King Puck (who has a fair dedicated to him). 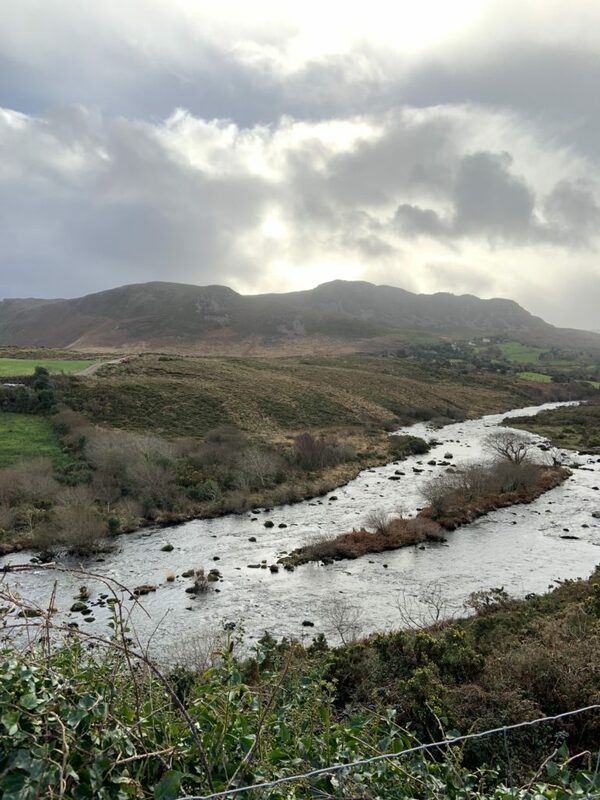 Ireland is a beautiful country, and I can’t wait to explore everything it has to offer!